The offline-to-online (O2O) bug has caught on with Amazon too. The ecommerce giant is planning to open physical kiosks all over the country. These will be small 80 square feet popup stores located in malls as per an Economic Times report. 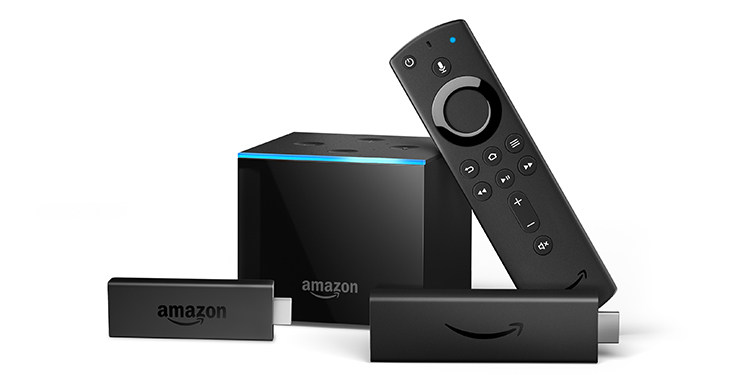 The idea is to provide the prospective buyers of its hardware products like the Echo range of Alexa home speakers, the Fire Stick TV that is gaining in popularity and its e-reader Kindle. These brands and the products are quite popular already and are being sold online by Amazon. But this offline retail foray could serve twin purposes. One is to take advantage of the FDI regulations which permit single brand retail and the other more important one could be to gain maximum visibility. Malls get enormous footfalls, particularly over the weekends and the section of the population that still believes in physically seeing a product before buying could be attracted to the product line that Amazon is trying to push. Many among the Indian population especially in the tier 2 and tier 3 cities may not be familiar with the way these gadgets operate. The kiosks serve the useful purpose of demonstrating them. Incidentally, Amazon already has 5 such brick and mortar shops operating, 2 in Bengaluru and one each in Mumbai, Noida and Ahmedabad. These are also in malls only. The plan is to have these 100 outlets up and running by the end of this calendar year. It is also understood these kiosks will be operated through the franchisee route. But Amazon does not appear to have had a very encouraging response to the concept in its home market. There is news that Amazon is closing down kiosks it was running in 80 malls across the US. Google India has been operating such offline stores to push its Pixel range of phones and the Home speakers and there are over 12-13 stores in existence in popular malls. Amazon’s rival in India Flipkart has been having massive plans to open offline retail outlets for the private fashion brands developed by Myntra and Jabong. Though there has been a slowdown in this front of late, the project might not have been abandoned altogether. Fond of words and always look for the right ones to string together to tell a story. Constantly in hunt of something unique to write and read. When not writing you will find him watching television series, reading on the internet or listening to Music. A huge Manchester United and Eminem fan. Moto G6 Plus Launches in India! Gaana is Most Popular Streaming App in India, Can Spotify Compete?